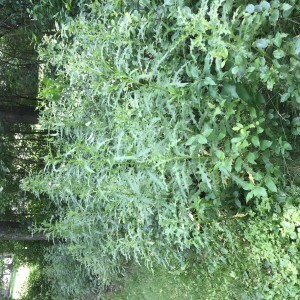 A Weed is defined as either…..1.“a wild plant growing where it is not wanted and in competition with cultivated plants,” or according to the Urban Dictionary, 2. “God’s gift to the world. Brings peace when used wisely.” The second option, of course, describes what many of its users say about marijuana. 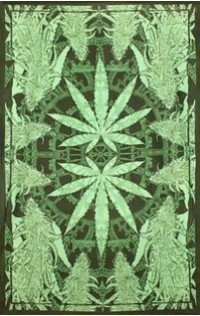 Marijuana rugs found for sale and display on the internet are rugs with marijuana designs rather than rugs woven from marijuana. In fact, I couldn’t find any that claimed to be made from the stems of the marijuana plant. According to the Stonerscookbook dot Com, there is enough THC in the stems to make smoking it more fun than weaving with it. 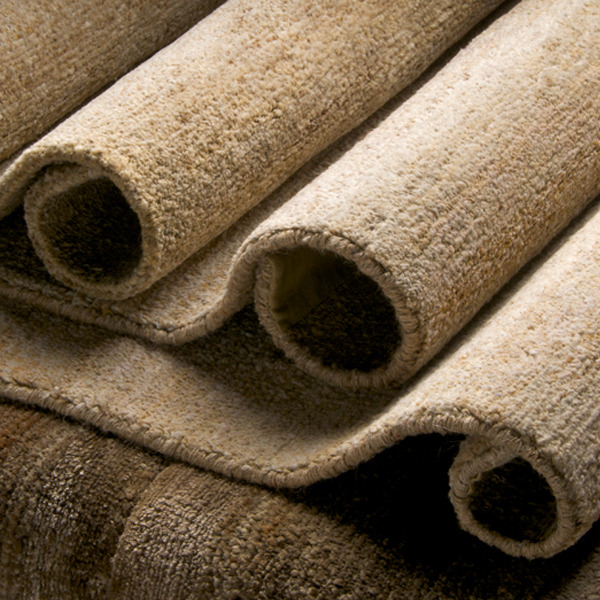 Most of the marijuana rugs I found were actually of man-made-fibers like polyethylene. Some of them are quite beautiful! 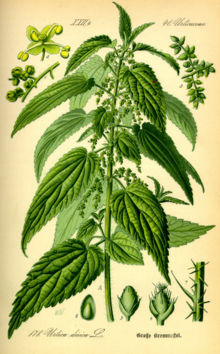 On the other hand, definition number one, “a wild plant growing where it is not wanted and in competition with cultivated plants,” describes perfectly the “stinging nettle,” a plant considered a weed in most locales, and for long ages harvested for fabric in clothing and rugs, carpets and tapestries. A courser fabric than cotton, it grows well without pesticides and needs far less care and water to grow–it grows wild in every state except Hawaii. Wiki entry…………Urtica dioica, often called common nettle or stinging nettle (although not all plants of this species sting), is a herbaceous perennial flowering plant, native to Europe, Asia, northern Africa, and western North America, and is the best-known member of the nettle genus Urtica. The species is divided into six subspecies, five of which have many hollow stinging hairs called trichomes on the leaves and stems, which act like hypodermic needles, injecting histamine and other chemicals that produce a stinging sensation when contacted by humans and other animals. 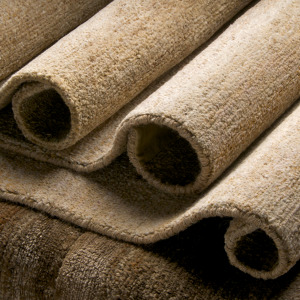 The plant has a long history of use as a medicine, as a food source and as a source of fiber. Uniforms of stinging nettle? No wonder they were so tough to beat! 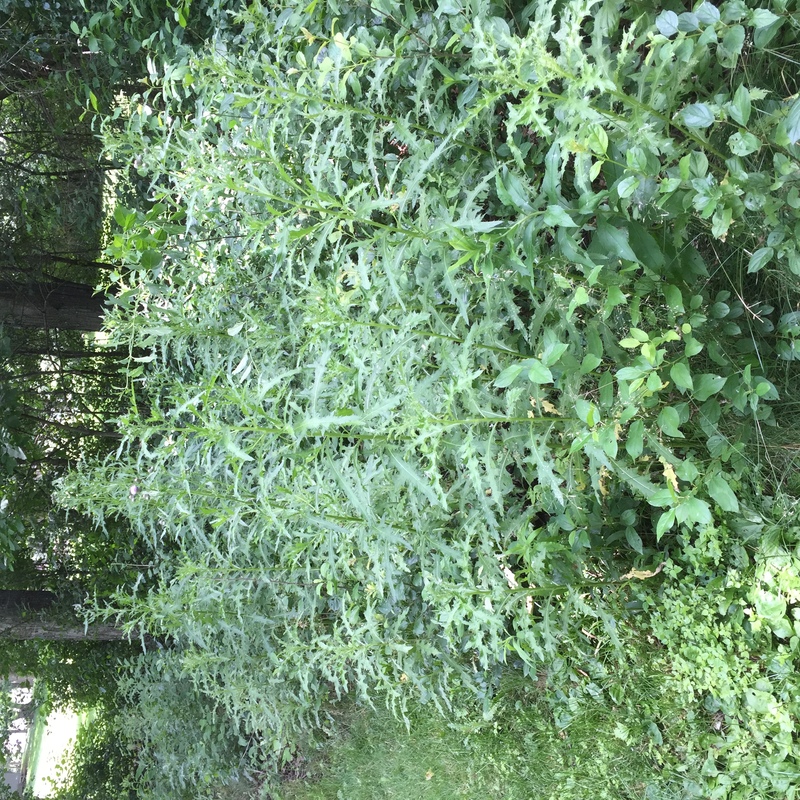 Stinging nettle’s medicinal uses includes a treatment for prostate problems (this is one old guy that doesn’t intend to try it!). 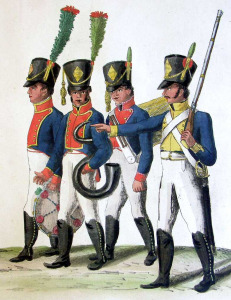 It was harvested for uniforms by both the Germans in the First World War and Napoleonic infantry a century earlier when the British navy cut off the supply of cotton from the United States. Interestingly enough both armies lost their respective wars. 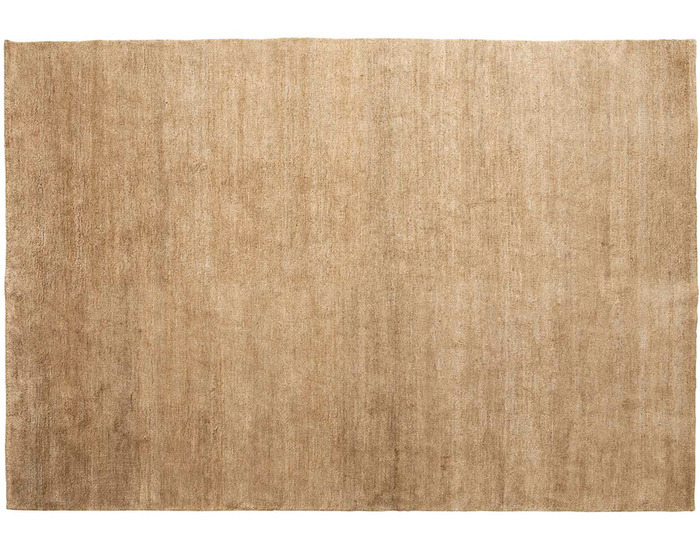 subtle reflective quality similar to silk.” They harvest the nettle in Nepal. Would American nettle serve as well? Possibly, but where would the company find the artisans in this country capable of producing in volume at a price we could afford?